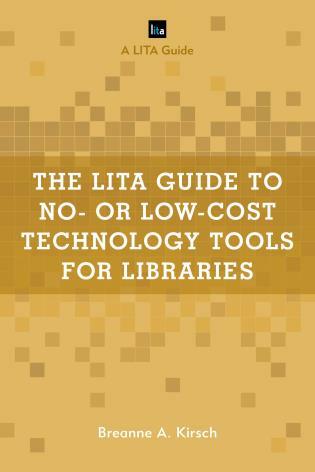 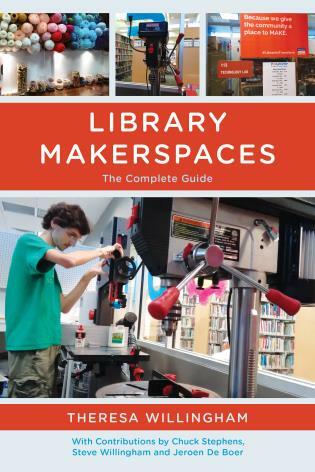 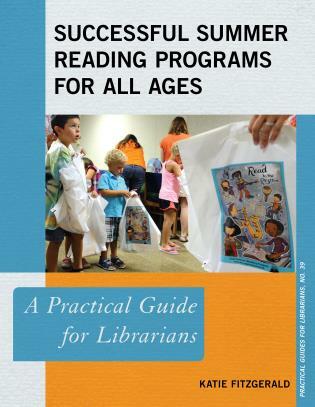 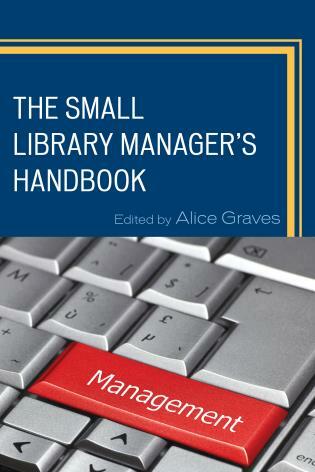 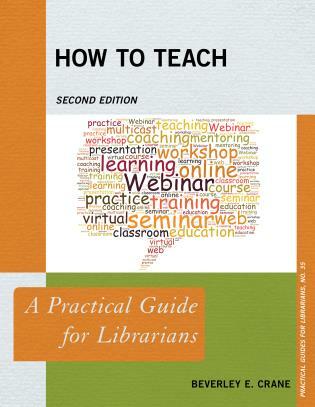 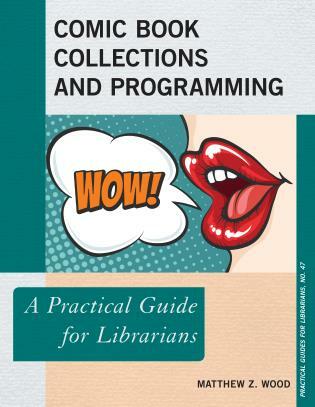 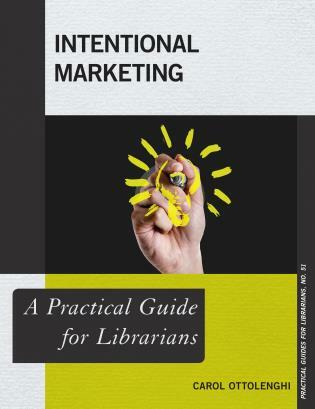 The Small Library Manager’s Handbook is for librarians working in all types of small libraries. 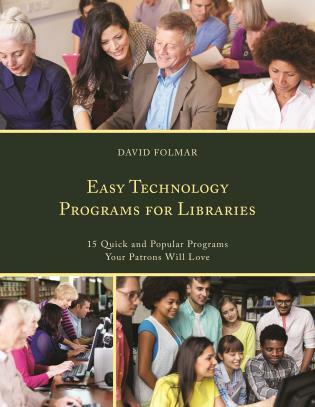 Each chapter is written by an expert. 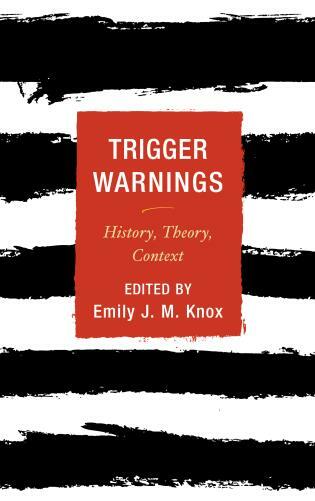 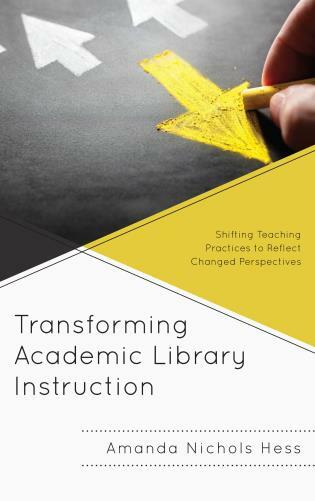 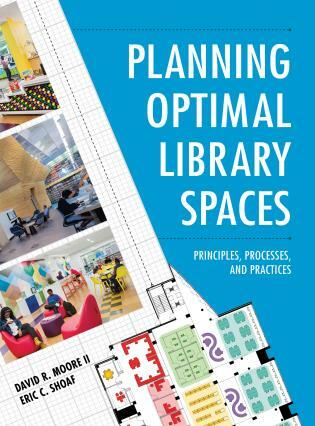 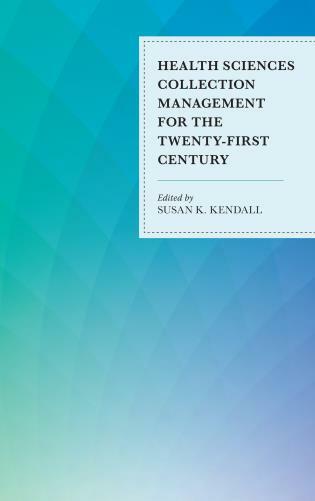 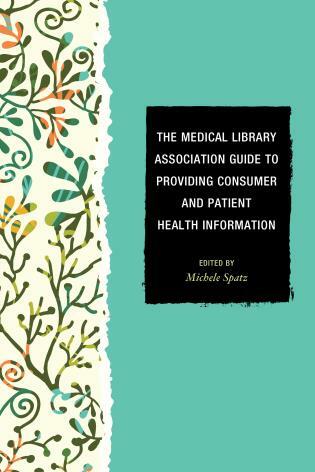 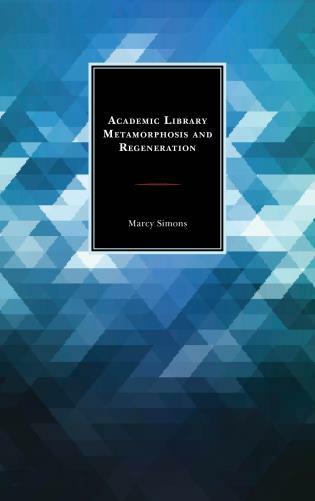 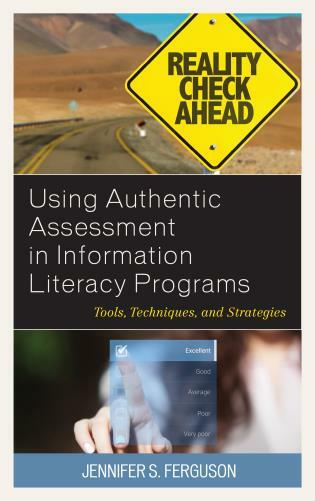 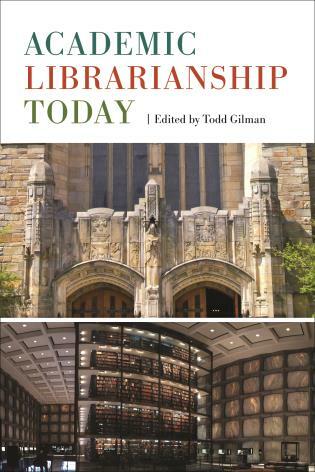 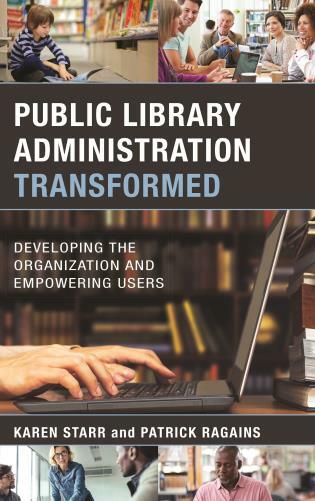 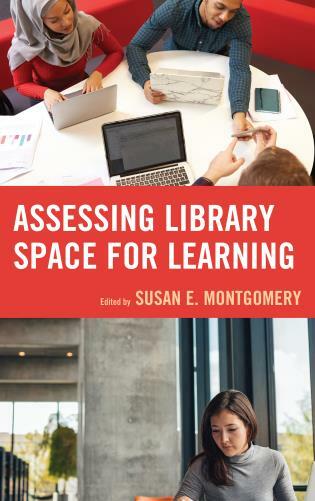 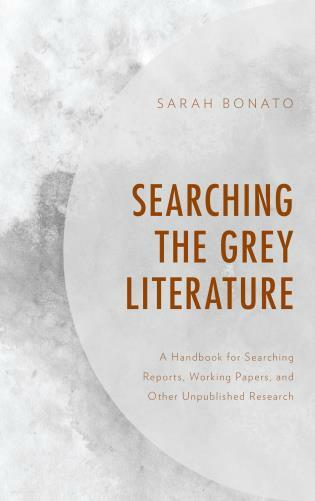 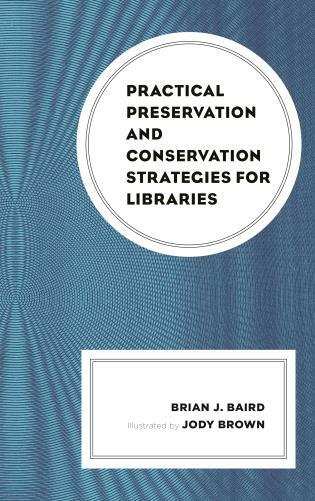 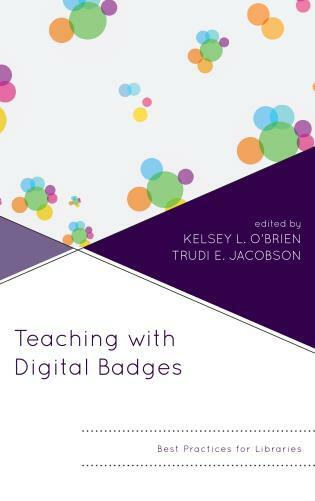 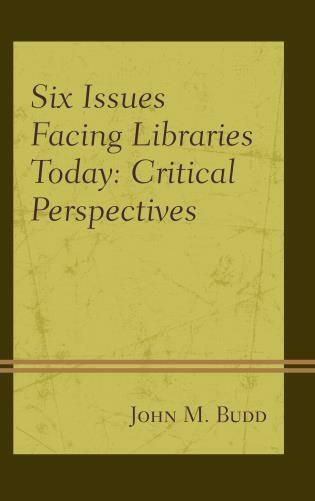 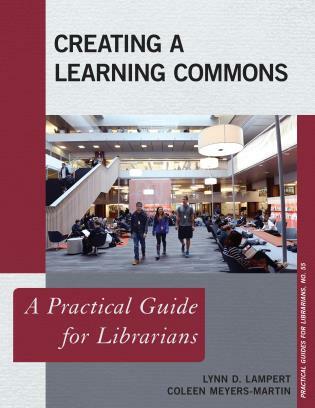 The chapter authors work in academic, public and special libraries. 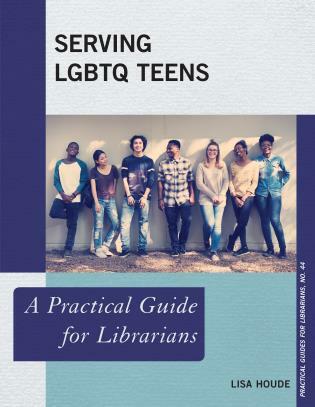 They work in hospitals, prisons, museums, colleges, courthouses, and corporations. 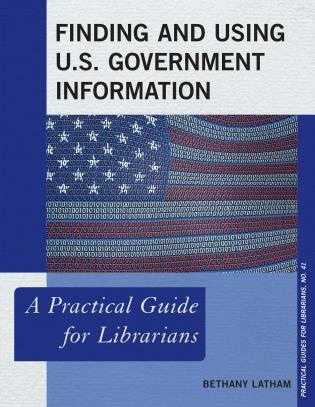 Their libraries consist of books across the Library of Congress or Dewey Decimal system, and they work in specialized libraries that use a limited range of cataloging possibilities. 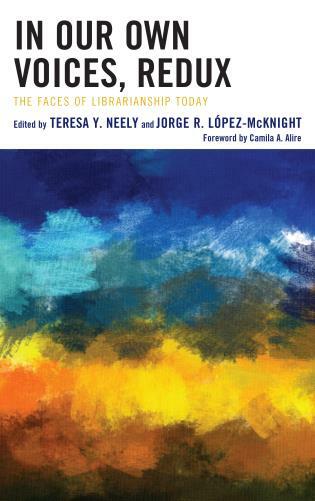 Alice Graves holds an Masters in Library and Information Studies from the University of South Florida and is a member of Beta Phi Mu, the International Library and Information Science Honor Society. 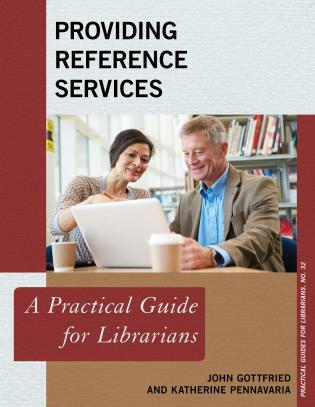 She also holds a J.D. 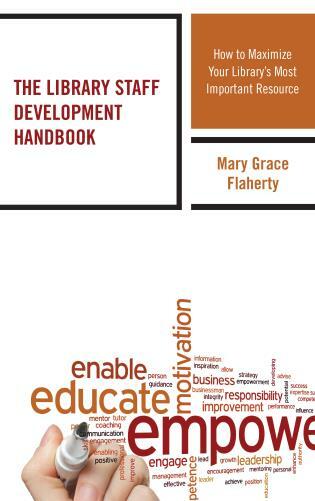 from the City University of New York’s School of Law and a Master’s in Education from Columbia University. 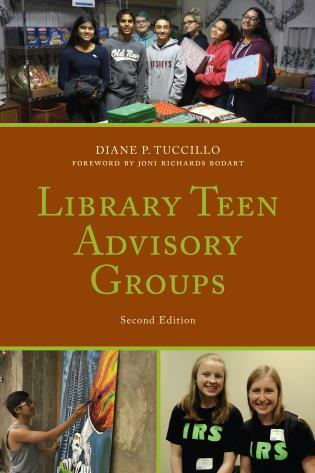 She has worked in several small libraries and is currently a library director in upstate New York. 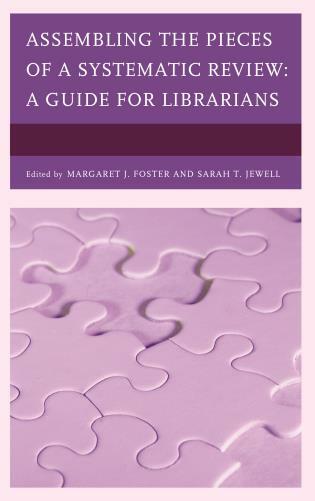 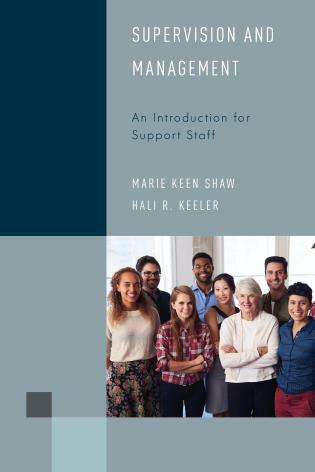 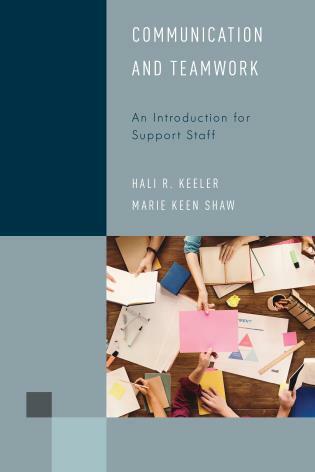 The Small Library Manager’s Handbook is an excellent go-to resource for handling the challenges and day-to-day operations of small libraries of all types. 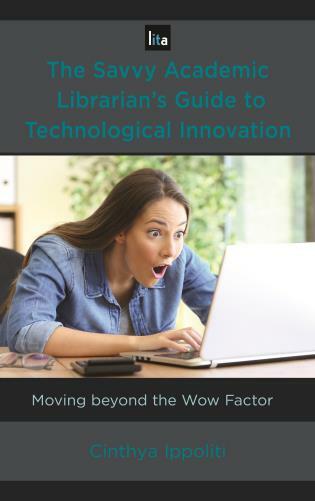 It is very useful for the new manager who is juggling multiple responsibilities, from finance to technology, while effectively meeting the needs of the library users. 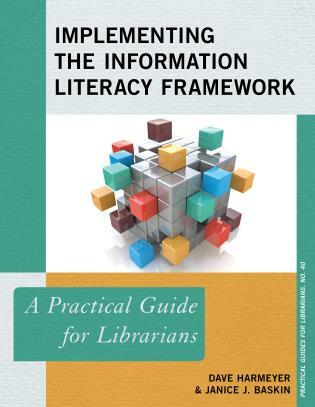 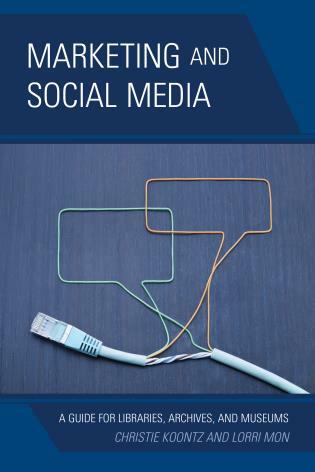 Of particular note is Part 5, addressing issues related to technology, especially for those librarians who don’t have the luxury of an IT staff to design and maintain websites and other information and communication technologies. 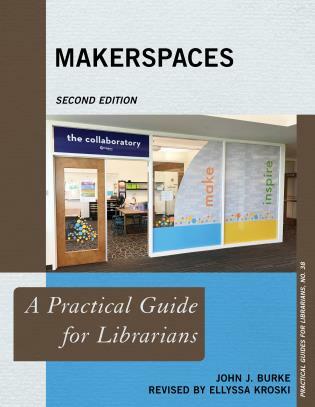 Librarians in small libraries wear many hats. 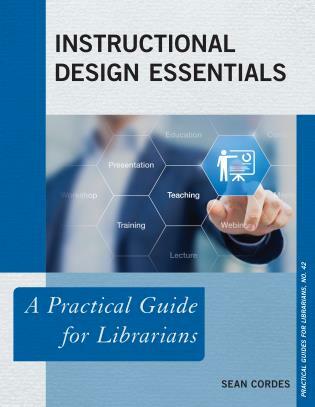 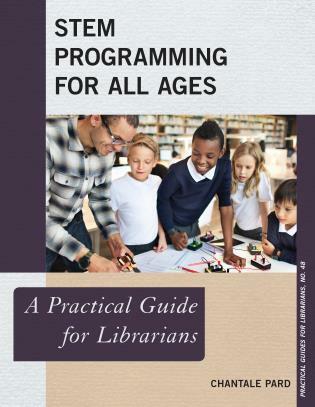 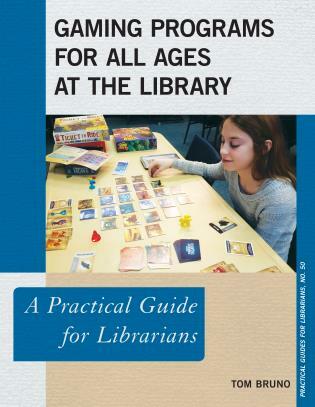 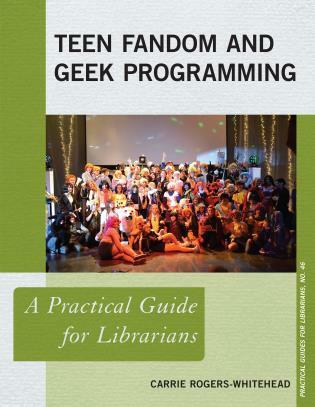 This handbook written by experts who are small librarians themselves will help all small librarians to do multiple jobs at the same time.